Is facial recognition a natural tool for safer streets, or the final jump into state surveillance? When Apple introduced its new facial recognition technology in 2017, they made headlines. Known as FaceID, Apple’s facial recognition system is unlocking devices with smiles. Unfortunately, in September 2018, the technology made new headlines, for the wrong reasons. According to Forbes, the FBI used FaceID to gain access to the data on a suspect’s phone. 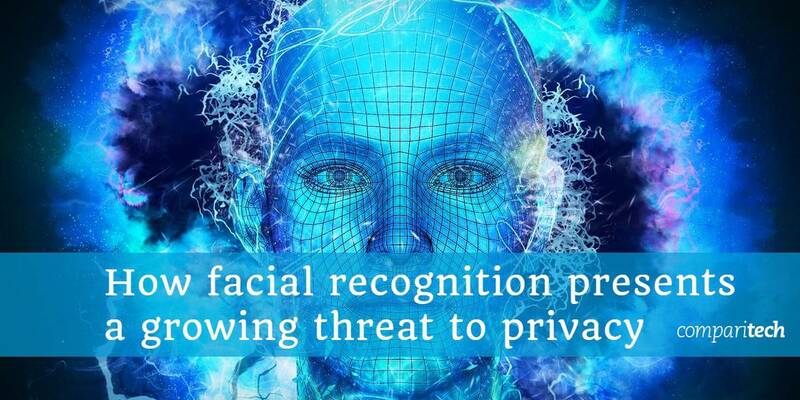 Unlike a passcode, active consent is not required to access information protected by facial recognition. The ‘key‘ is in our facial features.